It’s about to get real serious within the female Hip Hop game because Missy Is BACK!! 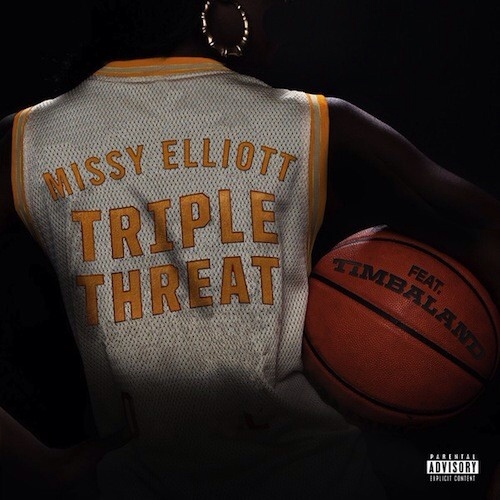 ‘Triple Threat’ one of the new tracks to drop today is a track reminding those fresh into the game who started this way back when and we all know Missy was a pioneer in the female rap game with the likes of Lauryn Hill, Lil’ Kim, Foxy Brown and Eve. 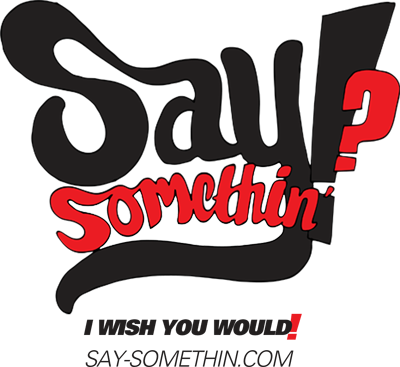 Check out the brand new track below!